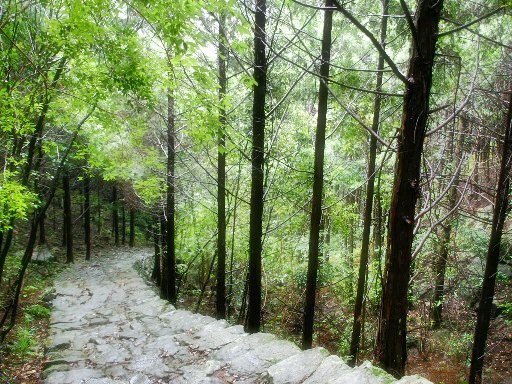 Sacred Sites and Pilgrimage Routes in the Kii Mountain Range is one of the World Heritage Sites in Japan. 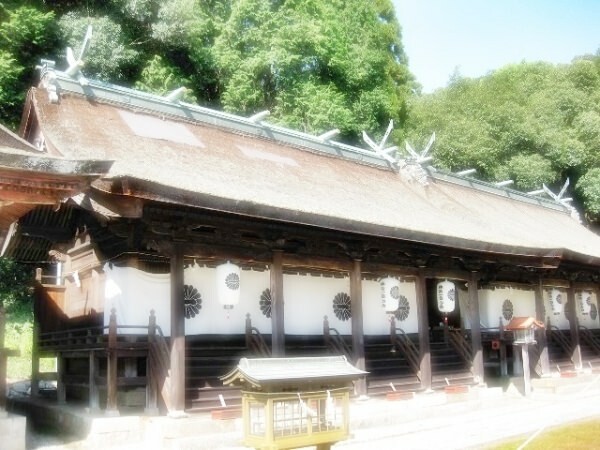 The area around the routes includes lots of sacred places such as Japanese Shinto shrines and Buddhist temples. The routes stretch over three prefectures; Wakayama, Mie, and Nara (refer to #069). They run through Kii Mountains, located in the Kii Peninsula. "Kii" was an old name of this region used in ancient times.